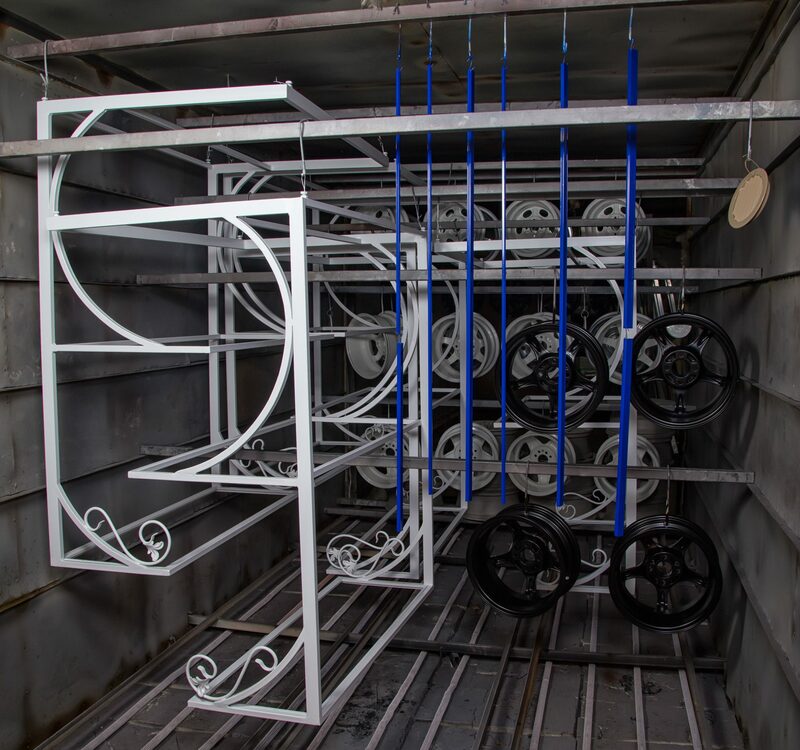 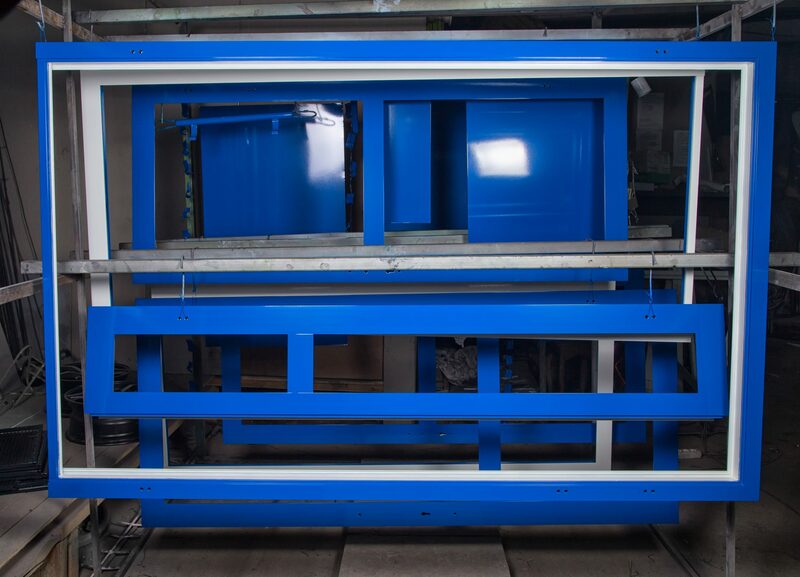 At Excell Coatings, our powder coating services involve applying a powder made of fine particles and resin to a surface using an electrostatic charge. 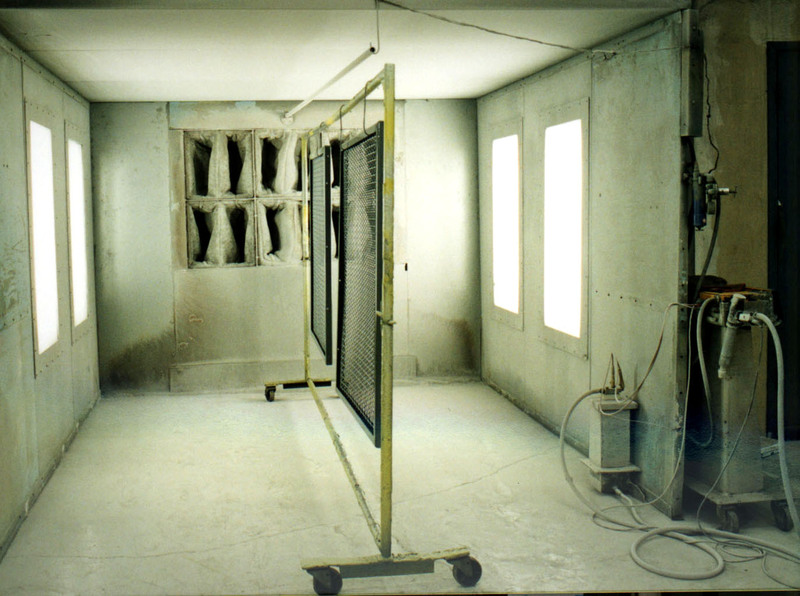 The charged powder particles stick to the surface and are then heated in one of our curing ovens. 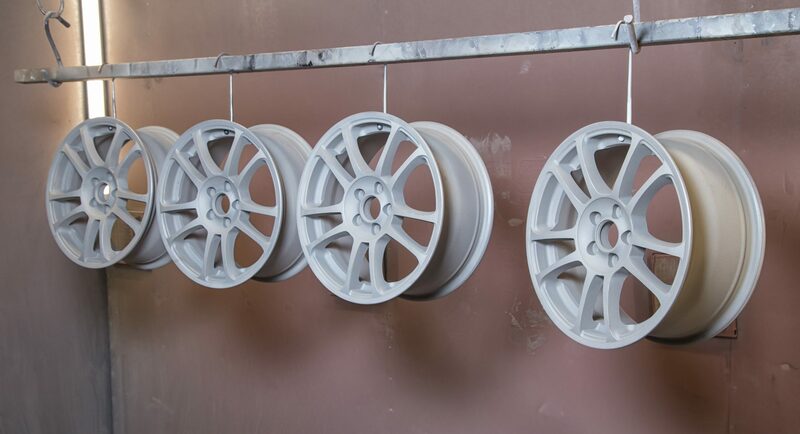 The result is a uniform, durable and high-quality finish. 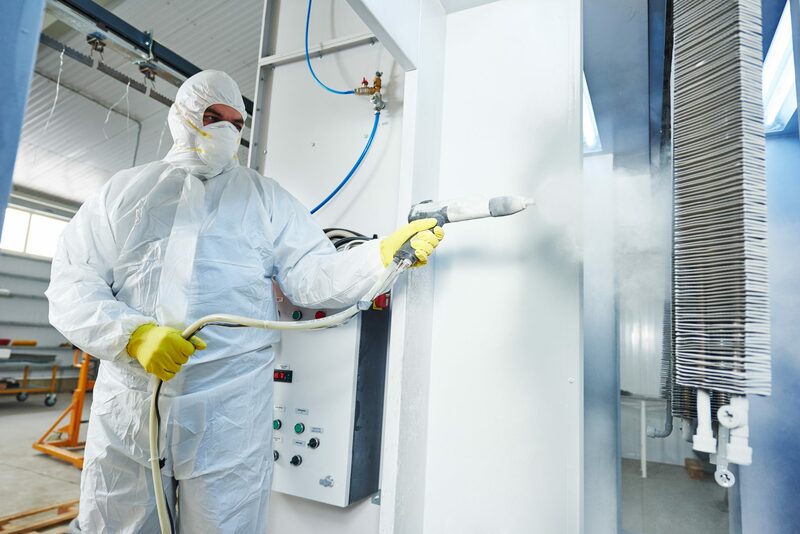 At our Florida facility, we use the most updated materials for coatings, including epoxy, polyester, T.G.I.C., polyurethane, hybrid, nylon, vinyl, as well as other highly durable coatings that meet AAMA 2604 and AAMA 2605. 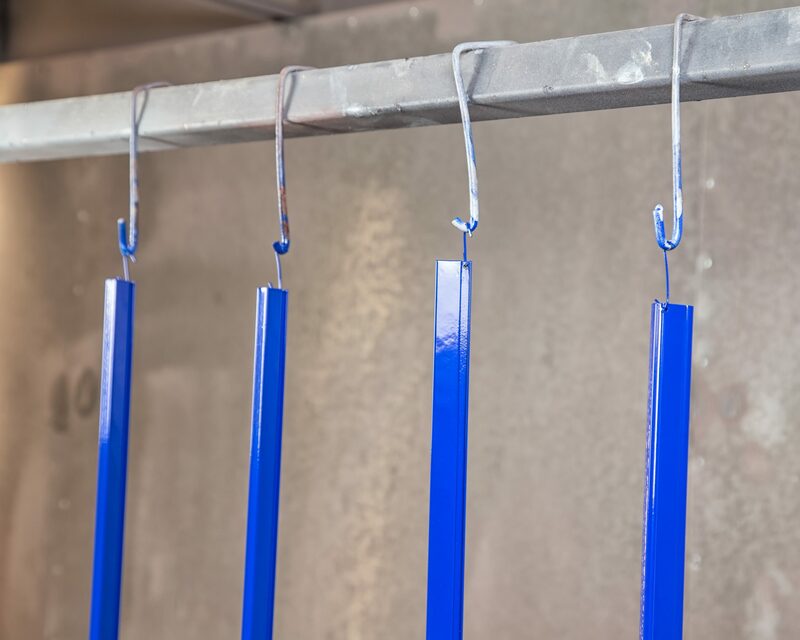 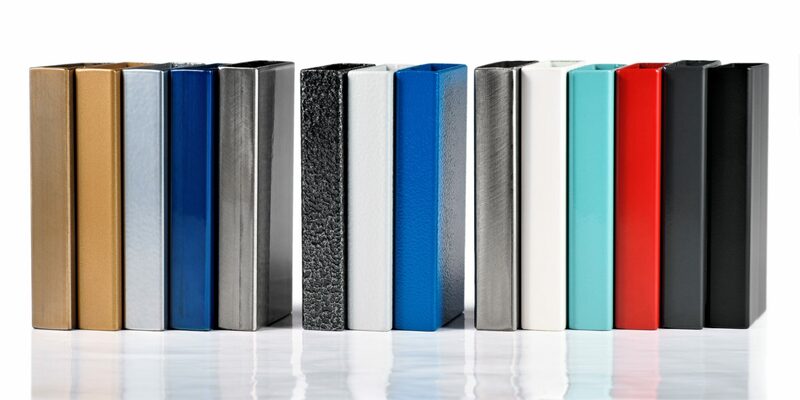 Durability – Powder coating is extremely long-lasting, resistant to chipping, scratching, fading and corrosion. 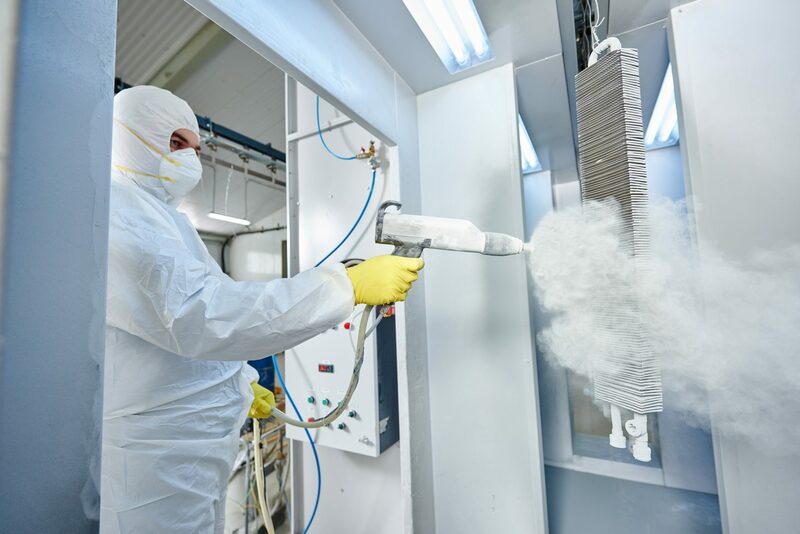 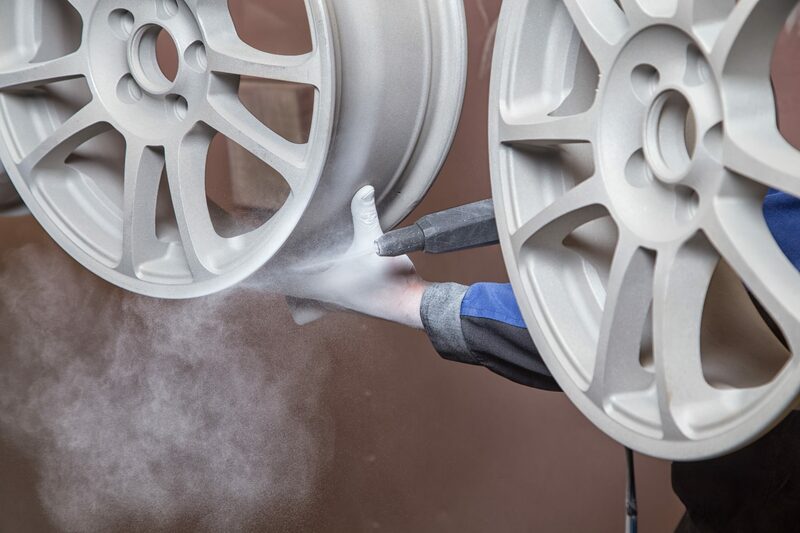 Environmentally friendly – Unlike liquid finishes (which contain solvents and other pollutants), powder coating does not release high quantities of harmful VOCs into the atmosphere and is therefore safer for the environment. 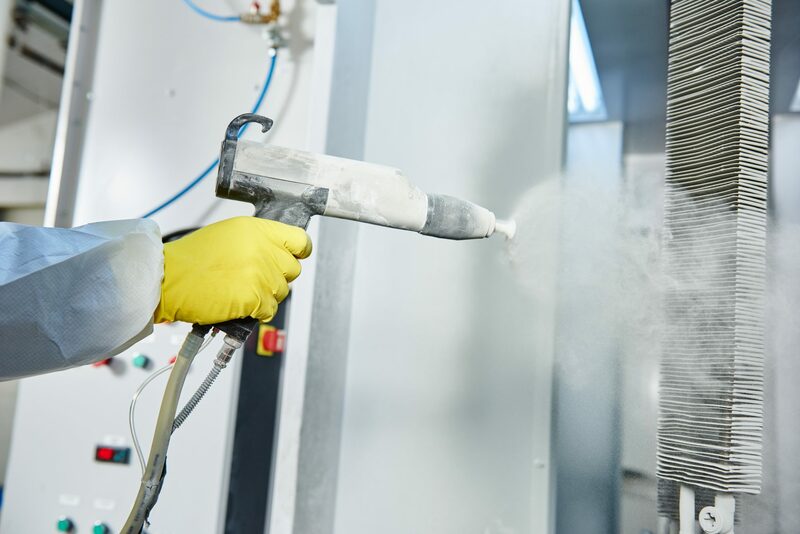 Filling: For filling depressions or voids in parts where necessary before coating. 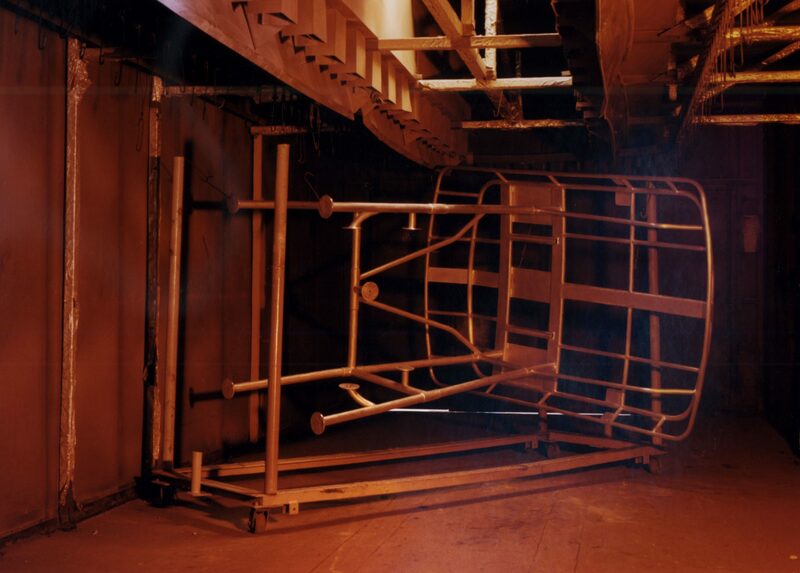 Military coatings (mil-spec coating) – interior, exterior, marine, etc. 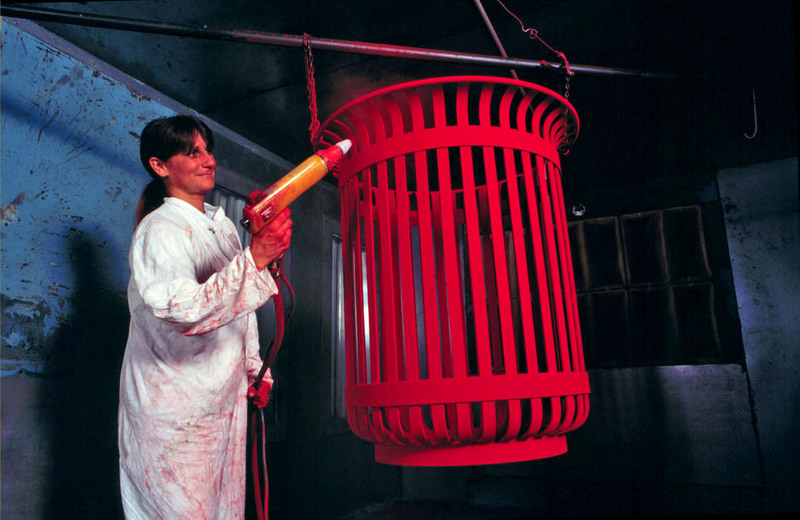 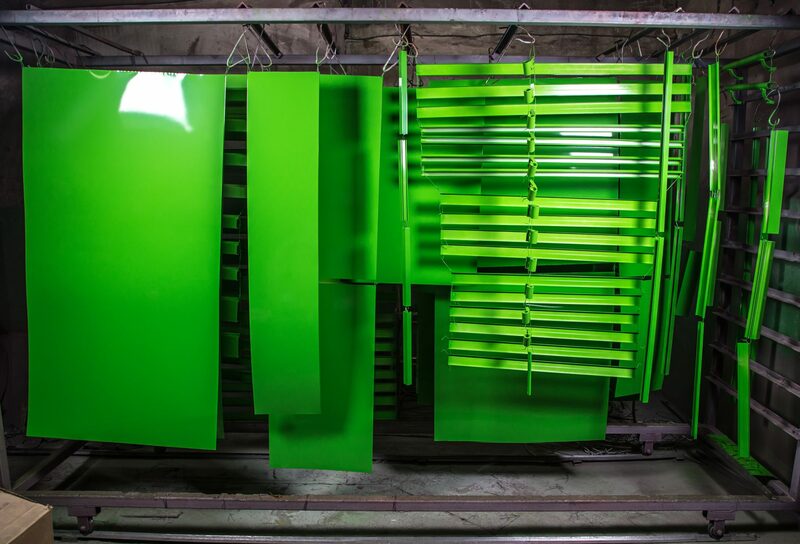 Have questions about your powder coating project? 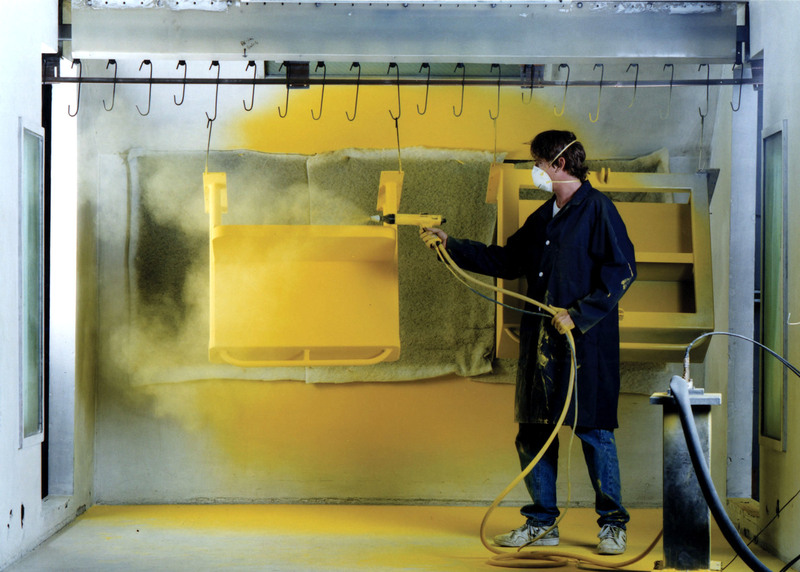 Contact us today to speak to a specialty coating expert about your Florida powder coating project.